Wanted to share you results after certification on 70-243 :System center 2012 Configuration manager. If you are enough confident on CM07,you feel this exam is Easy. 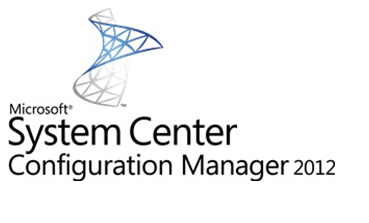 8 Responses to "Certified 70-243: Administering and Deploying System Center 2012 Configuration Manager"
I have hands on expeirence on SCCM 2007 but I have never used SCCM 2012. I am planning on giving the SCCM 2012 exam in 2 months time by using the Microsoft Virtual Labs and the links you have mentioned in this article. would 2 months of preparation be enough ? Well, its not about time. If you have good experience on cm07,it should be good enough to start with but try to do more handson to get exposure towards new cm12.